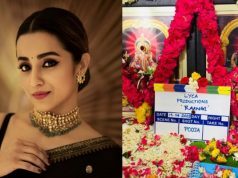 Kannai Nambathe is an upcoming Tamil thriller movie written and directed by Mu. 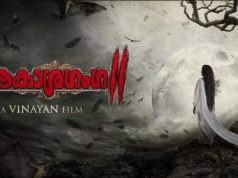 Maaran. 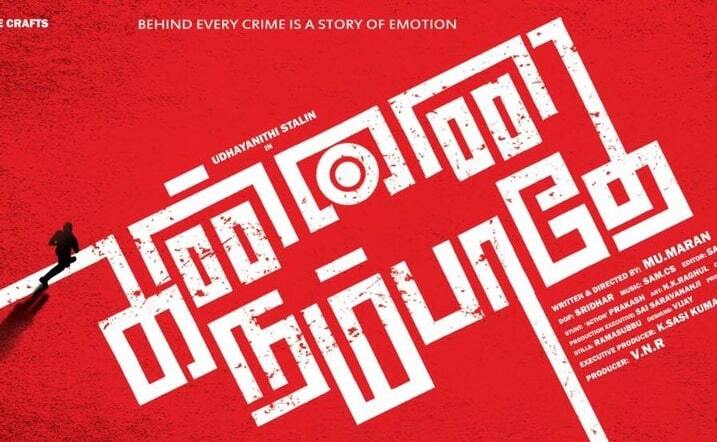 Produced by VN Ranjith Kumar under banner Lipi Cine Krafts. 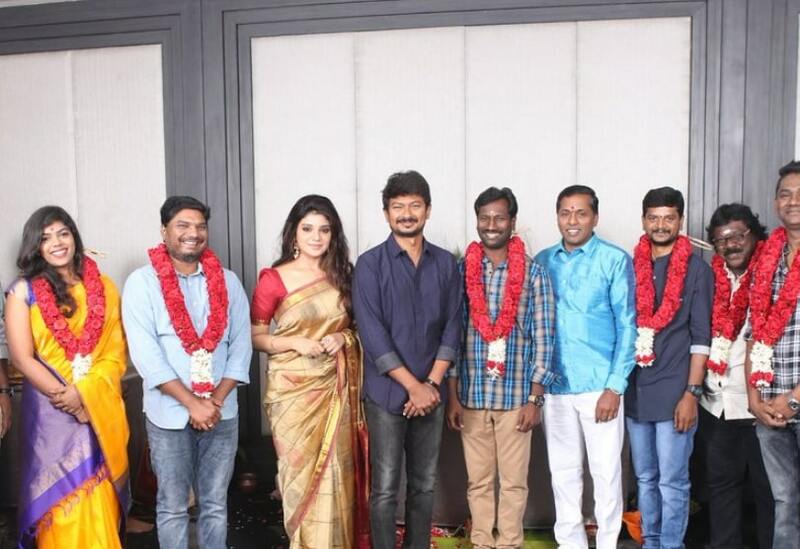 Kannai Nambathe movie features Udhayanidhi Stalin and Aathmika in lead roles. Sathish in an Important role. Music director Sam CS composes Music for the Movie. Sridhar Handles the cinematography and San Lokesh is the editor of the movie.